Are you interested in starting your own business? Have you considered which entity or structure best suits your needs? 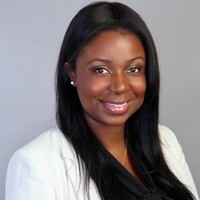 Jennifer is a Managing Attorney at Jacques & Associates. Jennifer represents clients in a full range of venture capital and private equity investments, securities transactions, and other complex and general corporate matters. Her work has touched on numerous market sectors, including technology, financial services, advertising, media, fashion and energy. Jennifer has been particularly active in venture capital work, where she has served as outside general counsel to several venture-backed companies and has advised numerous women- and minority-owned and led businesses. She also has significant experience in drafting and negotiating license and commercial agreements including software, technology, trademark, design and patent licenses. Prior to private practice, Jennifer had a multifaceted career as an attorney. Jennifer began her legal career as an Assistant District Attorney. While there, she worked on complex White Collar Felony Cases and Violent Felony Cases. Jennifer then accepted an offer with the Law Firm of Shaw & Associates. As an Associate, she worked in the Corporate Litigation division where she honed her skills on federal regulations and banking laws. She also provided legal advice regarding fiduciary obligations, federal regulations and risk management / prevention measures to investment firms, small to midsized banks, fortune 500 companies and small businesses. Jennifer then shifted gears and accepted a position as Assistant General Counsel, Vice President at JPMorgan Chase where she worked in the Litigation Division. While there, she was selected to spearhead a small unit with a focus on Money Laundering involving pre---paid cards and the Mexican Black Pesos Market. Jennifer was able to work cross functionally within the different units and consulted with Global Security and Investigations, Treasury Securities Services and Global Financial Crimes. Small businesses fail daily. Don’t let one of them be yours! 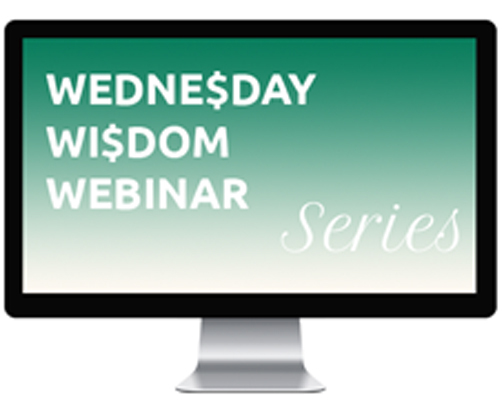 You'll learn 2 most common reasons businesses fail and the 7 money behaviors that affect them. Your business needs more than a plan, Join Ivy Slater to identify how to create a plan that will give you the success you desire.